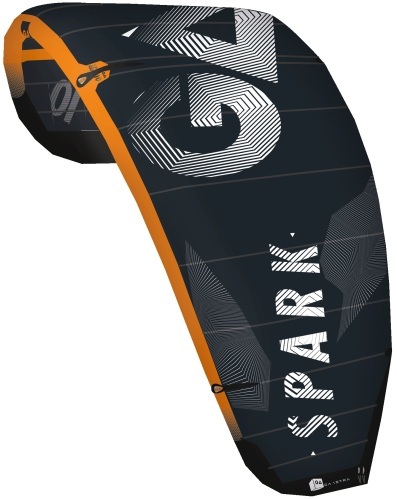 Bekijk alle details van de gaastra pure 2019 eenvoudig online bij TelstarSurf.nl. 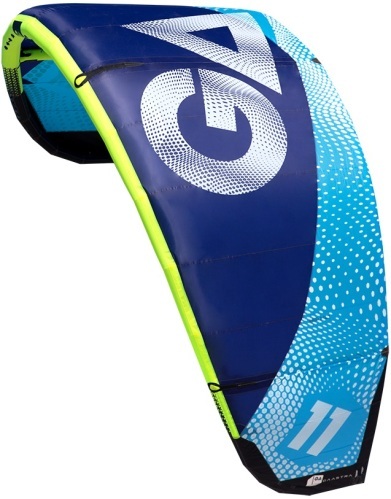 Geniet zo snel mogelijk van je nieuwe aankoop, bestel vandaag nog in de online surfshop. 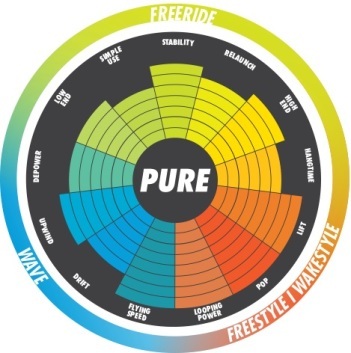 Every kitesurfer has to struggle with diverse conditions, but with the GA-Pure in your hands, everybody is able to make the most out of every session. 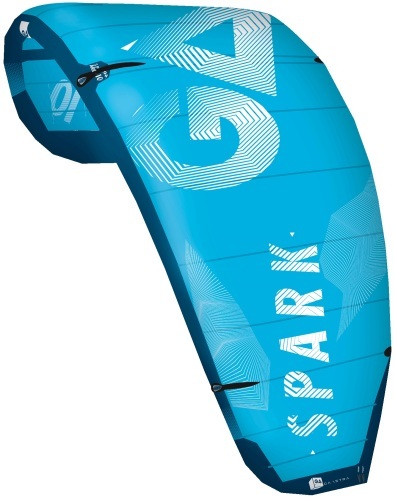 Not only wave riders will enjoy the fast turning and impressively direct handling from choppy waves of the North Sea to glassy conditions at Ponta Preta, also progressive freeriders and freestyle enthusiasts will put the low bar- and steering pressure and the explosive power generation to use. 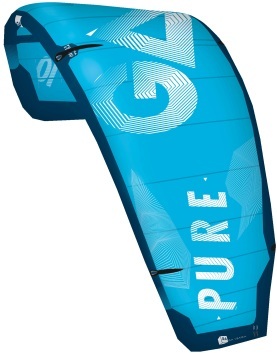 The stable construction of the GA Pure, combined with slightly lower bar pressure and a stiffer skeleton gives the Pure a very solid feeling that reveals itself on the water and in the air. 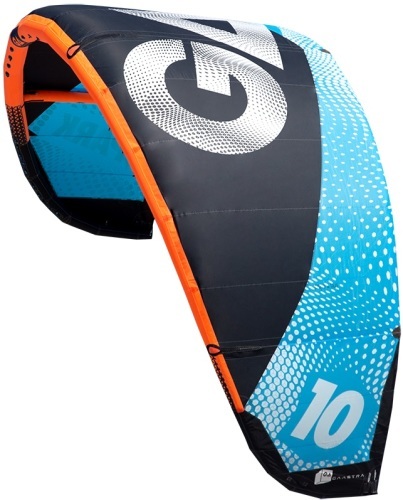 Proper flight characteristics through the entire loop and high power development allows easy looping in all conditions.